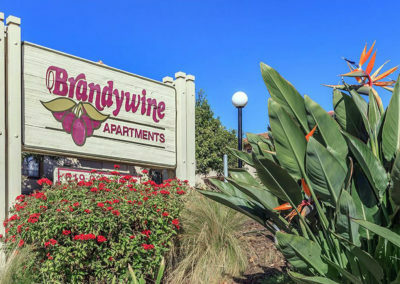 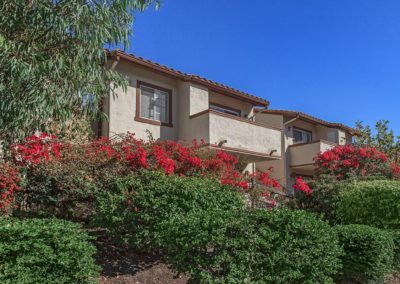 Bring your search for fine apartment home living in Chula Vista, California to an end, because you’ve found it at Brandywine! 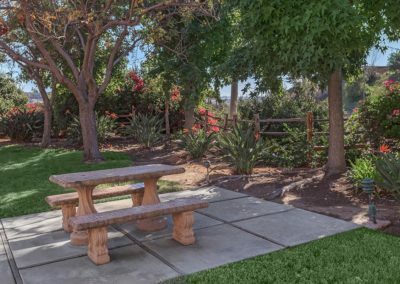 Our community sits in an exceptional location, combining traditional living with comforts of contemporary life that can only be called the height of smart living. 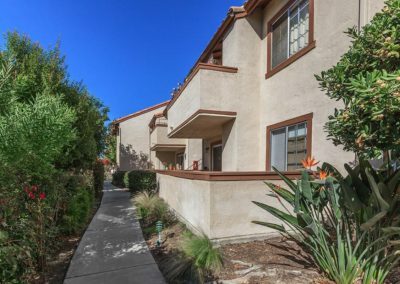 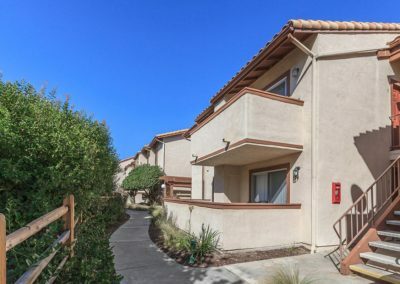 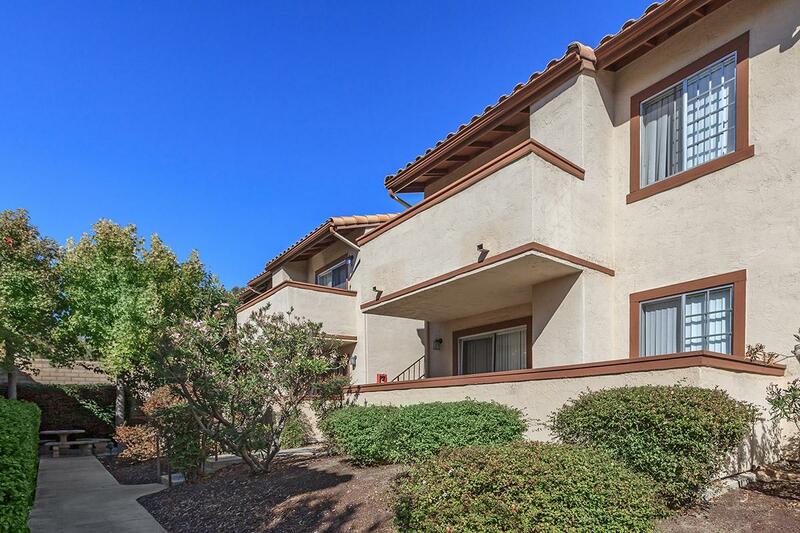 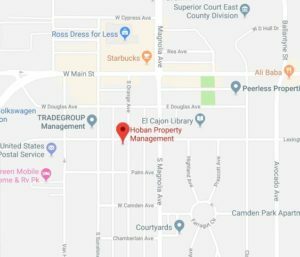 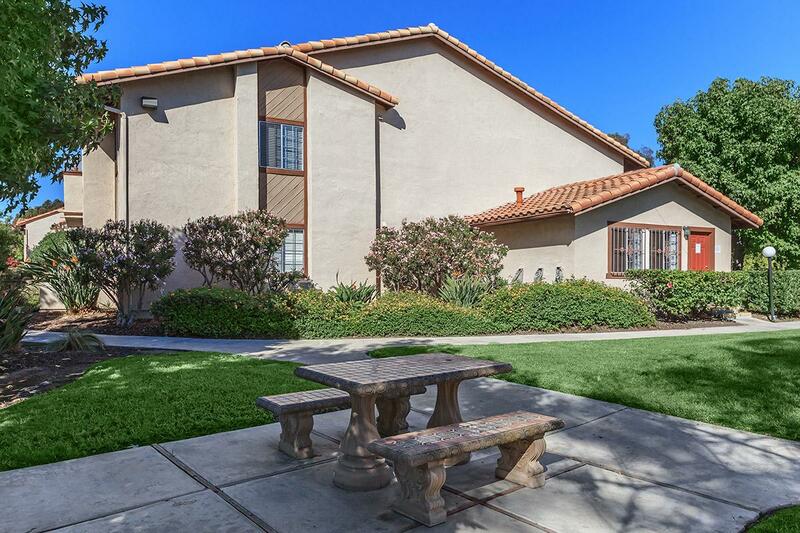 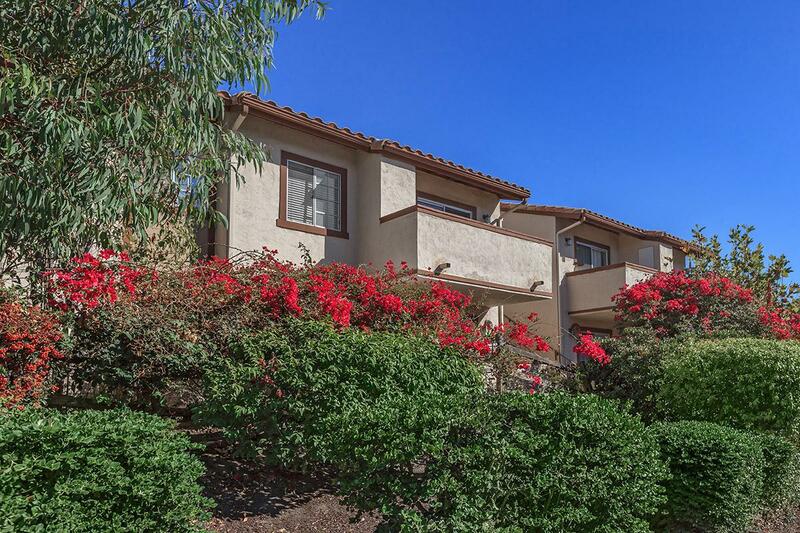 Enjoy the convenience of being close to shopping, fine dining, and entertainment in Chula Vista! 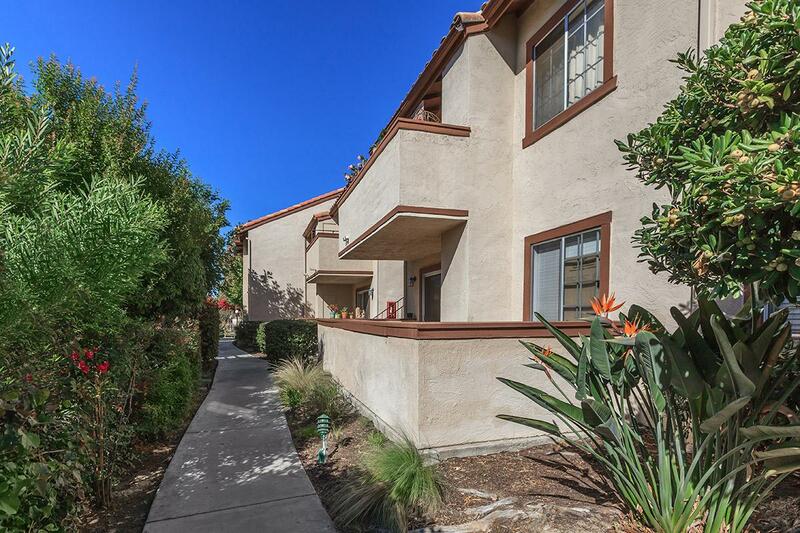 An outstanding and comfortable apartment home is in your future. 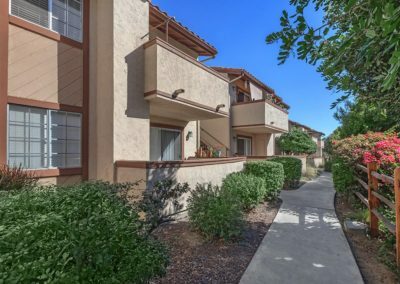 At Brandywine, finding the right apartment home to fit your needs has never been so effortless with our two simple, yet functional floor plans. 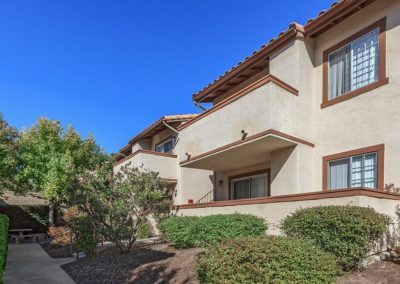 Our apartments conveniently feature an all electric kitchen, carpeted floors, dishwasher, refrigerator, microwave, pantry, walk-in closets and your own balcony or patio for relaxation. 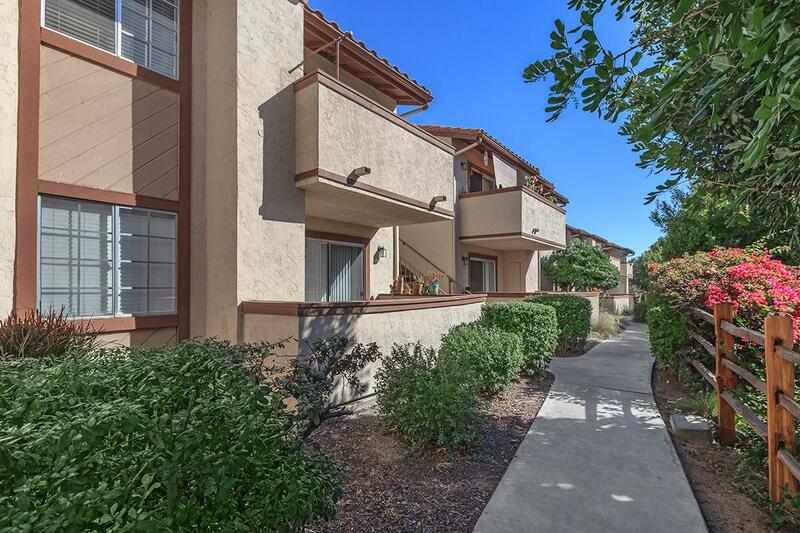 Our features allow us to provide all the luxuries for your family’s comforts and needs. 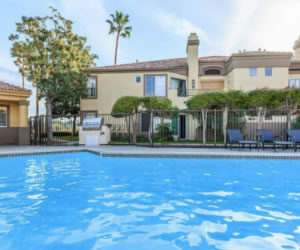 The luxury doesn’t end when you leave your apartment home, because Brandywine features great community amenities suitable for any lifestyle. 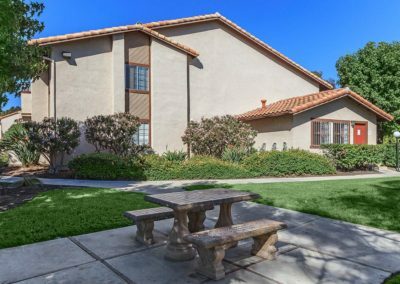 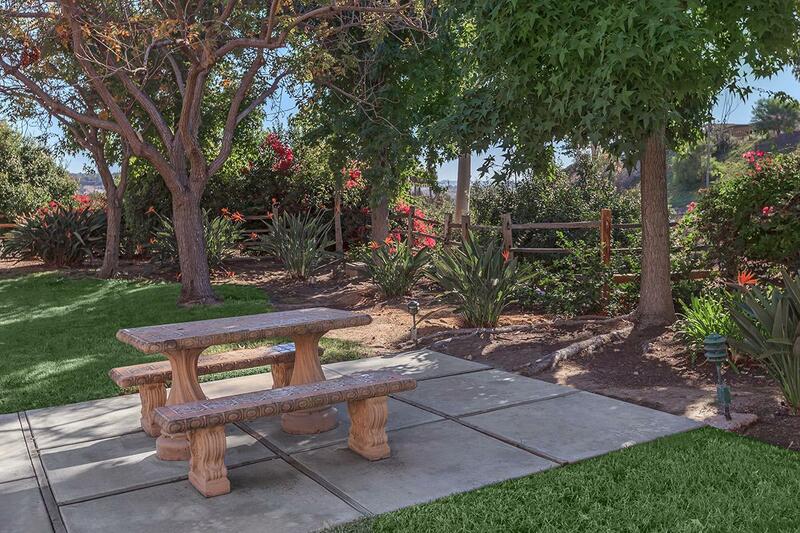 Residents can enjoy a nice walk along our beautiful landscaped grounds, or enjoy a picnic with family and friends. 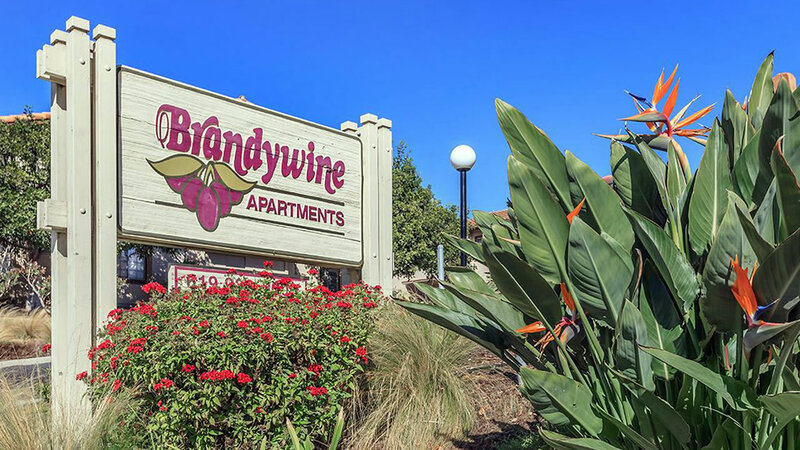 Come see why Brandywine is the perfect place for you to call home.